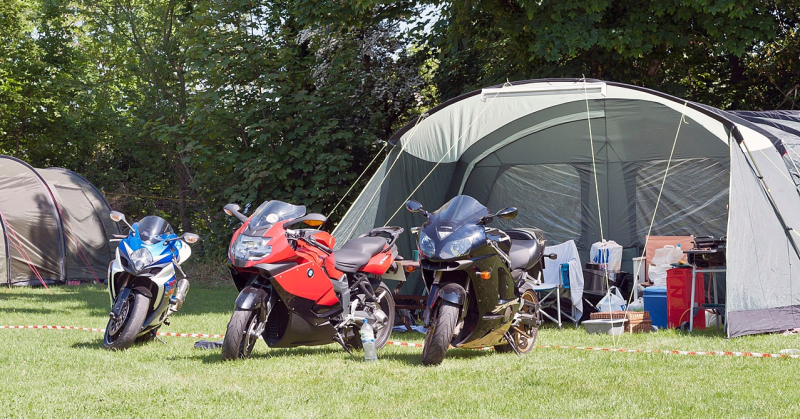 For the TT Festival 2019, we are pleased to announce that we have our boutique camping option available at Castletown Campsite. Featuring sumptuous 5 metre bell tents are fully furnished with carpets, real beds and mattresses, valances, ultra warm winter tog duvets, warm cotton sheets and pillows. There is a table, mirror and lights in each tent, as well plus soap and towels. No matter the weather we have all the home comforts. For more details including special offers during practice week, click HERE. 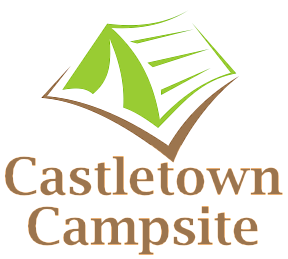 Why stay at Castletown Campsite?